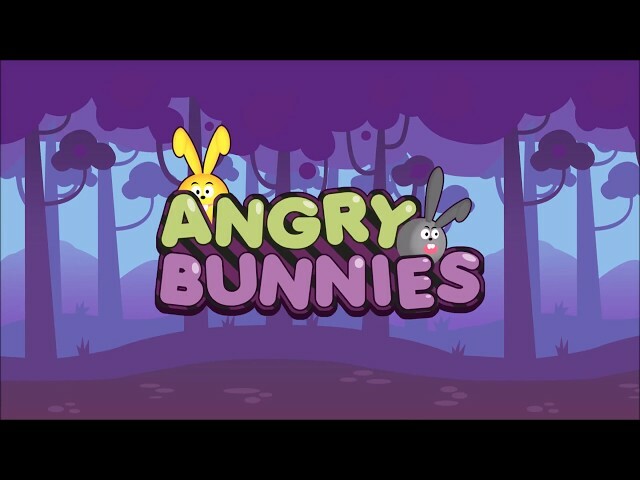 For all angry birds fans a great app template is here: Angry Bunnies. Easy to customize, simplified and accessible, empowers you to create your own "Angry" game. The published version already has hundreds of thousands installs.